The Toronto Real Estate Board reported 3,847 home sales for the first 14 days of September 2016. This result represented a 19.1% increase compared to the first two weeks of September 2015. Annual sales growth was strongest for condominium apartments, but double-digit increases were also noted for low-rise home types on a GTA-wide basis. The supply of listings, or lack thereof, continued to be an issue in the TREB Market Area. 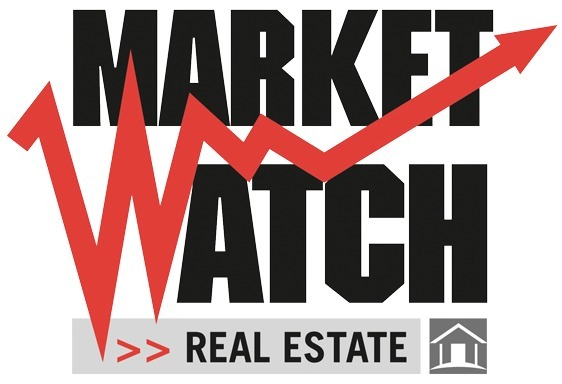 The number of new listings was down by 4.4% compared to the same period last year. The decline for the TREB Market Area as a whole was entirely due to a dip in new listings in the City of Toronto. This lack of listings in the ‘416’ area code likely played a role in the slower annual rate of sales growth in the City of Toronto versus the surrounding regions. The average selling price for the GTA was up 19% year-over-year for all major home types. This speaks to the widespread market tightness in the GTA today, with intense competition between buyers of all types of ownership housing. The conditions underlying strong demand for ownership housing, including relatively healthy labour market conditions and the continuation of low borrowing costs, remain in place. With this in mind, the persistent lack of inventory should result in further robust price growth for the remainder of 2016.